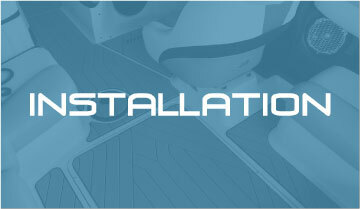 Welcome to HydroDeck Marine Flooring. We provide the highest quality closed cell marine flooring in the business. Our floors are first of all very comfortable on your feet, hands, knees or what ever else ends up on the floor. Being a closed cell product it repeles water while providing incredible traction. It also helps to reduce the possability of mold and mildew, since it does not retain water as does carpet. 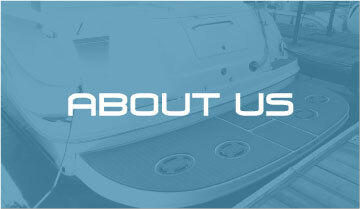 We would like to have the opportunity customize your boat to make it like no other. 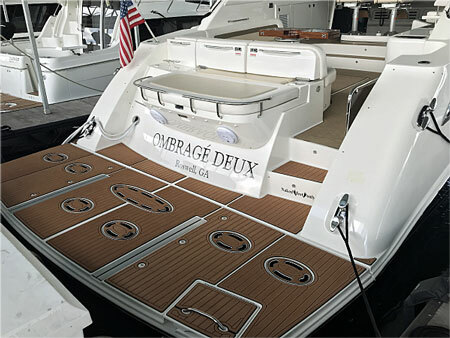 We work closely with the customer to make sure we have their flooring just the way they want, with their added personal touch of the company logo or the boat's name. It becomes a floor that makes your feet thank you and a floor that you are proud of. Hydrodeck comes in an array of colors, styles and textures. 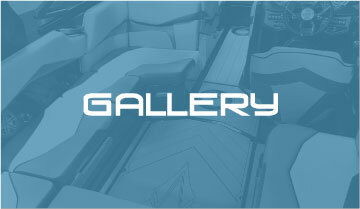 We can customize your floor with your logo, picture, saying or what ever floats your boat! To put it simply, once you go Hydrodeck, you'll never go back! We install this adhesive backed product by simply peeling the liner and sticking the floor in place. It can also be all measured and installed DIY. We ship all over the Globe. We take pride in our quality.